U.S. Medical Licensing is a company specialized in assisting Physicians, PAs, NPs, RNs, CRNAs and therapists with obtaining medical licenses throughout the United States and its territories, including telemedicine and telenursing licensing. Medical Licensure can be a difficult, confusing and overwhelming process. We eliminate the stress by handling 99% of the medical licensure process for you and we will reduce the time it can take most applicants representing themselves by weeks and up to months. U.S. Medical Licensing knows how to meet the detailed requirements of states Boards and obtain a license as quickly as possible. Our goal is to provide the customer with an enjoyable, honest, fast, accurate completion of your medical license application and quick processing of your credential verification and other supporting documents by providing high quality service to all our customers beyond their expectations. U.S. Medical Licensing commitment to community is a large part of who we are. 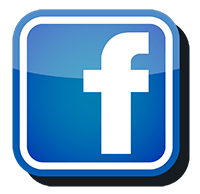 We seek to make a difference in the communities. We will donate 10% of our service fee to the charity that our clients choose between the charities that we are currently working with. 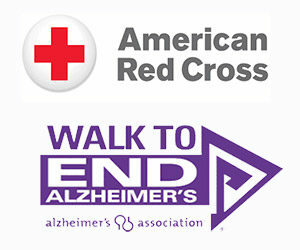 We are proud to be currently working with the Alzheimer’s Association and the American Red Cross. Our company is deeply committed to give back to the community.